Semiology, the most complicated word I have come across so far. I’m going to have a go at trying to explain the basics of it but even I’m struggling with getting my head around it so apologies in advance if I’m wrong! Semiology – made up by the signifier and the signified. Signifier – is the object itself e.g. a tattoo, a picture, the way someone is dressed on an advert. Signified – is the meaning conveyed by the signifier. Compositional Modality – Focusing on the composition – Interrelations of parts of the image. Social Modality – Based on the meaning the viewer gets from the image. Anchorage – Anchorage is how the text secures the meaning of the image e.g. a picture of a dog (we know it’s a dog) but by putting ‘woof’ next to the image it secures the meaning, thats its definitely a dog. Appellation – meaning the image or whatever media is hailing tot he viewer. Syntagmatic – All the items within an image creates the meaning e.g. the, mat, sat, cat, the, on. put these words in a sentence and the meaning becomes apparent – the cat sat on the mat. Paradigmatic – This is the opposite to syntagmatic, the image gains meaning from contrast with all the other possible signs. Icon – the direct object to identify, representation of the object e.g. 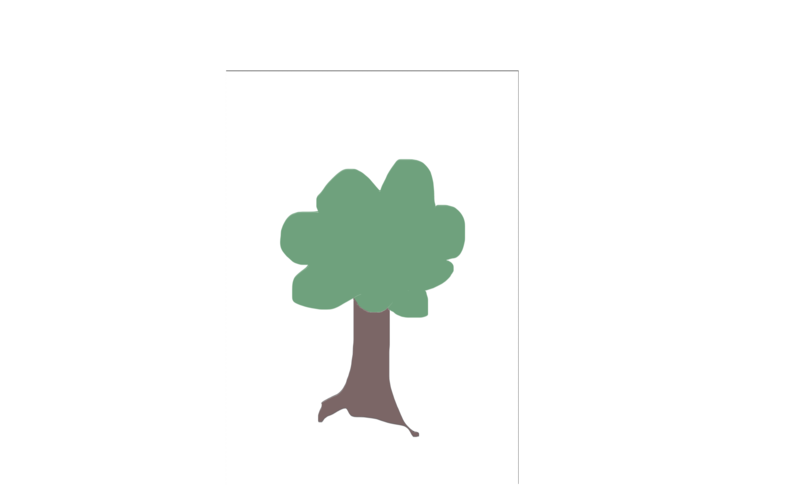 a tree, we know it doesn’t look like a tree in reality but we still know its a tree as it represents it. Symbol – Changes from likeness to association, connotation – what it creates e.g. a heart can mean love and valentines day rather than the muscle inside the human body. Index – A very close relationship between the signifier and the signified. Connotive Reading – The possible relation, association e.g. same pasta as before but you would associate it with Italy. Metonymic Sign – a typical sign that adds other meanings e.g. Baby = future. Synecdoche Sign – One item symbolises the whole thing e.g. Eiffel Tower = Paris/France. Codes – Subliminal messages, ideology. Ok I think thats it so far, there are plenty more definitions that are linked with the signified and the signify but for now thats all I can take in when it comes to big fancy words and definitions. Even though there are so many I found it quite enjoyable to learn these and now I have a little more understanding of what semiology is all about and I can now refer back to this when creating a new image or starting a complex essay. This entry was posted in Semiology.